Election media insights: It's begun! Well they're off and racing. The Federal Election contest of 2013 is officially underway and it's been pretty predictably underwhelming so far. Except for one important factor: the media. Throughout the election campaign, I'll chime in here and there (in other words, whenever I have time/can be bothered) with some insights on how the media is covering the campaign. 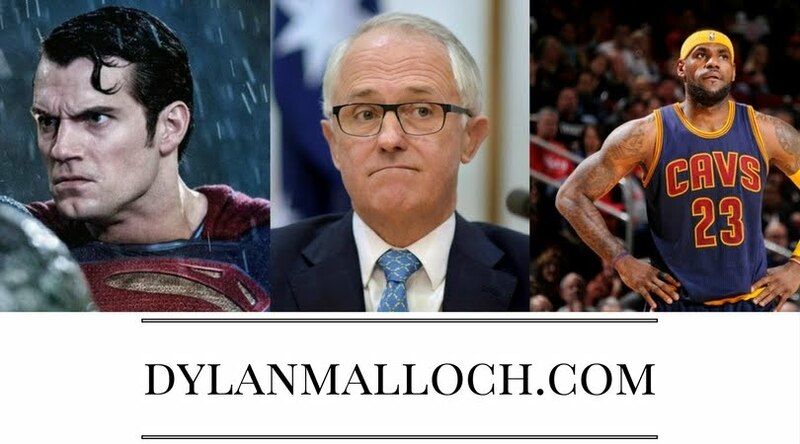 I'll also offer some thoughts on how the major (and maybe the minor ones too) parties are handling the media and taking their 'steering' and 'media training' to a new level. Before we go on, a quick explanation. I'll be using the word steering a lot. What is means is short-hand for how a politician or spokesperson steers an answer away from a question. There's an old saying: "You're not an answerperson, you're a spokesperson." The answerperson answers a question directly. A spokesperson takes a question and then steers their answer to what they'd rather be talking about. The best example of this on day one of the campaign came in the PM's opening press conference. 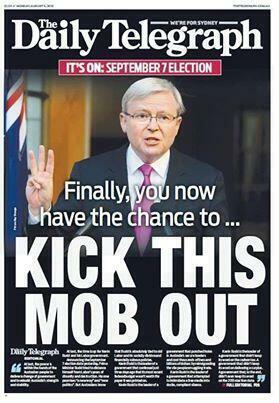 Journalist Latika Bourke of the ABC asked Kevin Rudd if he'd pledge to not run any negative ads against Tony Abbott. The premise behind her question was, Rudd was claiming Abbott was a negative guy, so was Rudd going to be negative too? Rudd's answer was a masterclass in steering. He didn't accept the premise of the question. 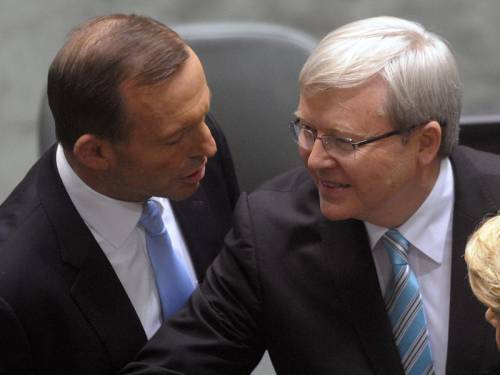 Instead he said something like, "Well, let's talk about Mr Abbott. The Australian people want ideas and I want to debate him on those ideas. If he has them, let's hear them. So let's debate. Now, about debates..."
In the blink of an eye he was, essentially, answering the question he wished he was asked, rather than the question he was asked. We'll see a lot of this. Abbott is pretty good at it to. He was asked whether he'd accept Rudd's offer of a debate tonight on Sky News. Abbott replied that he'd offered a number of debates and his campaign team was managing them. This wasn't steering as much as it was evading. He gave some information, none of which really answered the journalist's question. The journalist asked a yes or no question, and Abbott answered with neither of those two words. Now THAT'S a front page! Finally, it'd be remiss of me not to mention today's front page of The Daily Telegraph. I can't recall a more brazen or outwardly hostile newspaper headline that this one today. Whether it's fair enough (as Ben Kenobi would say) depends on your point of view. The Daily Telegraph is answerable to no one. It's funded by private money so it can express private opinions. It doesn't try to portray the headline as 'fact'. Rather, it announces it as an editorial of the people it 'speaks for'. All that said, it's a little lame. Clearly the paper isn't reporting this as news. Rather it's offering an interpretation and persuasive message on the facts it sees. In other words, it's no different to any politician in the country! That'll do for me today. I'll try and chime in tomorrow with some thoughts on journalists questions and how, in my opinion, they're all very predictable.